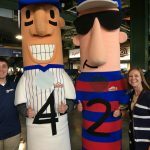 ACEC WI members enjoyed a day at the ballpark for the 2018 Business Meeting and Baseball. 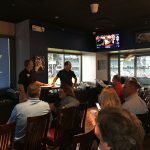 Attendees received a quick update on the state of the organization and where we will go in 2018-19 and beyond. 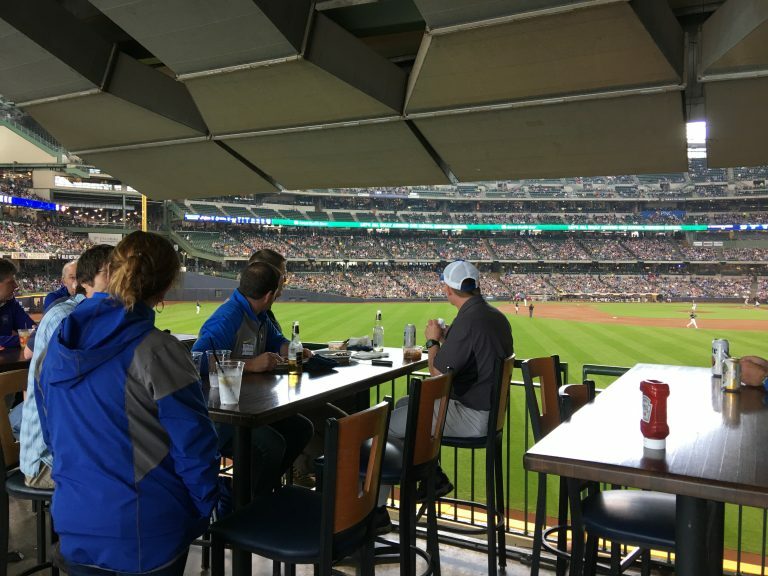 Then, members got to enjoy great seats, great food and great company during the Brewers game. 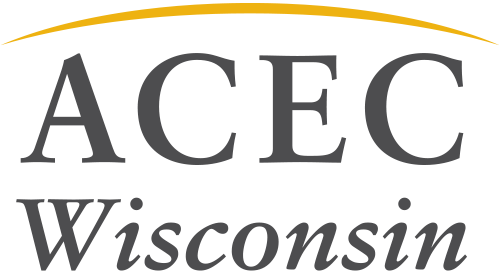 The meeting neatly wraps up 2017-18 and ACEC WI will get into its new initiatives starting July 1.